Posting data to the server without whole post back or we can say without page refresh is very important to save the server resources and make application faster. 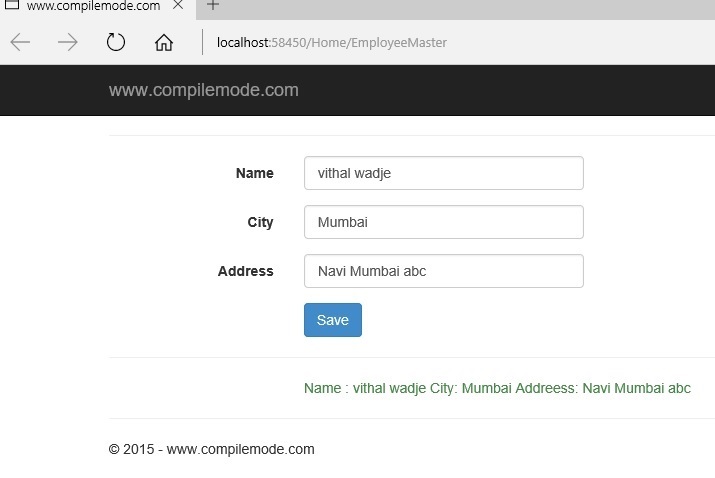 In ASP.NET MVC there are lot of options to achieve this without writing lots of custom code. Many forum post I read, one common question was the difference between Html.BeginForm and Ajax.BeginForm when both are doing whole page refresh while posting data to the server and also seen lots of misleading answers, so by considering above requirement I decided to write this article. So let us see step by step . 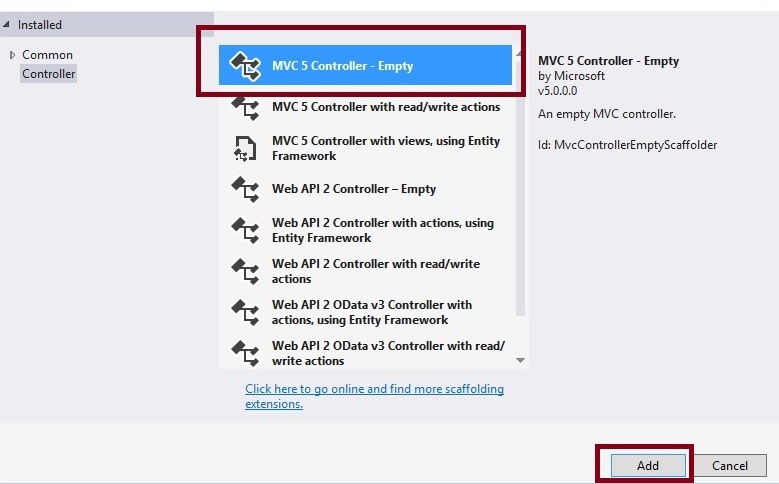 Right click on Model folder in the created MVC application and add class named EmpModel and right the following lines of code as. Step 3: Add Home controller controller. 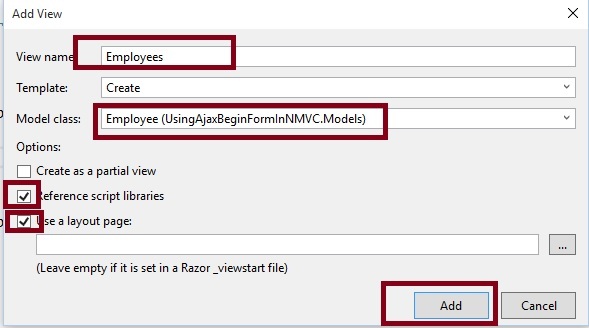 In the above code, we have added EmployeeMaster Action result method and it returns the partial view named EmployeeMaster with input parameters value. After clicking on add button the view generated . 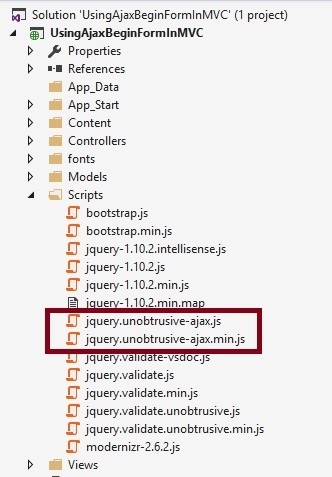 Step 5: Add Reference of jquery.unobtrusive-ajax. 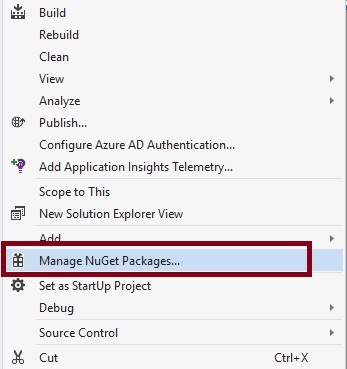 Download library using NuGet and reference into the project. The library will be look like as follows after adding it in script folder. 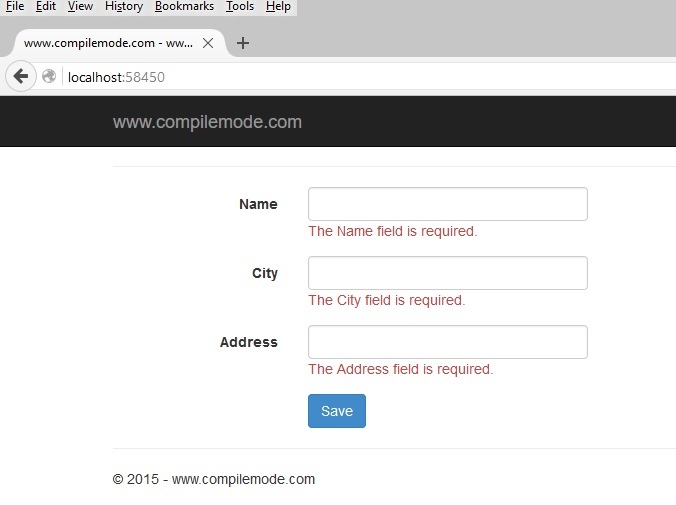 From all the above examples, how to post data to controller without Page refresh in ASP.NET MVC using Ajax.BeginForm. For the complete code, please download the sample zip file. You need to use the jQuery library.